An Englishman Solves American Puzzles: NPR Puzzle 12/6/09 Where In The World Is Merl Reagle? NPR Puzzle 12/6/09 Where In The World Is Merl Reagle? 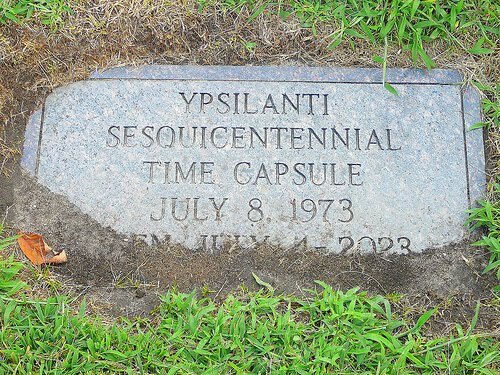 One hint: it's not Ypsilanti, Michigan. That would have been SALINITY + P.
Dan and I had a funny incident today, that we unfortunately cannot reveal until Thursday.. Lest I say, Dan's annagramming skills are much better than mine. Ah, yes, and I have not been there, but suspect my brother has. We'll compare notes on Thursday, shall we? And I can't wait to hear the funny story!